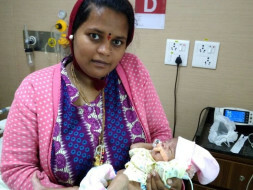 Divya and Mahesh’s baby boy was born on 14 January with a severe respiratory condition that makes it difficult for him to breathe. 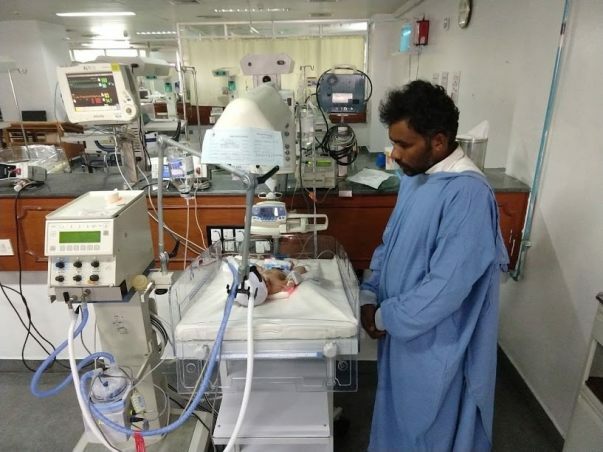 He was rushed in an ambulance from Tumkur, Karnataka to Bangalore where he was immediately taken to the NICU and put on ventilator support to help him breathe. What was supposed to be the couple’s happiest day, turned into a nightmare. Their baby’s condition is improving, but he isn’t completely out of danger yet. 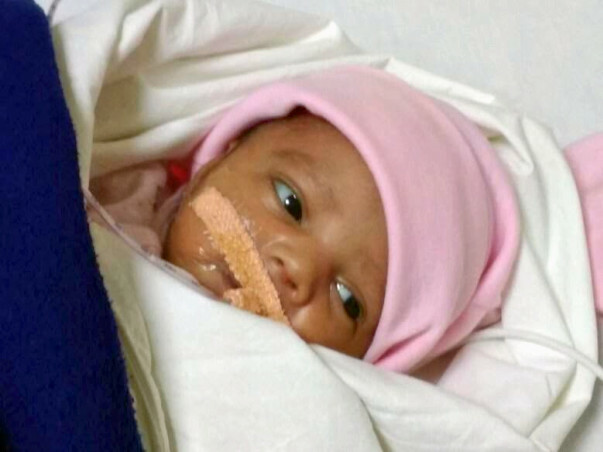 Mahesh and Divya’s baby needs further hospital care to live. Two years ago, the couple experienced the devastating loss of their first baby boy that lived for only one day due to the same respiratory condition. They had given up all hope after his death, and it took them a long time to find their strength once more. However, good news came their way when they found out Divya was pregnant again. Unfortunately, their happiness was short lived. “Our first baby was also born on 14 January two years ago. I can’t believe this is happening to us again. Our baby hasn’t been able to breathe on his own since he was born. Sometimes I wonder if we’re ever meant to be parents. We just wanted our family to be complete, but fate seems to have other plans for us." Mahesh and Divya now fear to lose their baby the same way they lost their first child. They waited in the hospital all day long to catch even a small glimpse of their baby boy. Mahesh and Divya are desperate to save their baby. Divya’s baby has respiratory distress syndrome that makes it very difficult for him to breathe on his own. 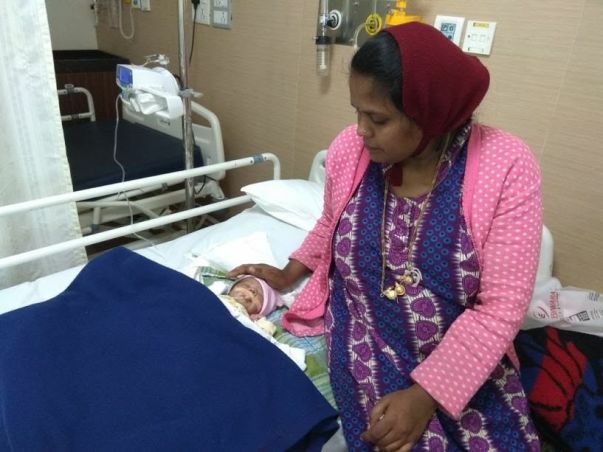 He was born one month premature and was rushed in an ambulance to Manipal Hospital, Bangalore due to his critical condition. He was quickly taken to the NICU where he was kept on ventilator support. While his condition is improving, he needs to still be under hospital care to have a chance. Mahesh is a daily wage worker in his village in Tumkur. He helps carry sacks of goods that are loaded on to a lorry for transportation. His work is irregular, and on some days, he struggles to make even the bare minimum. 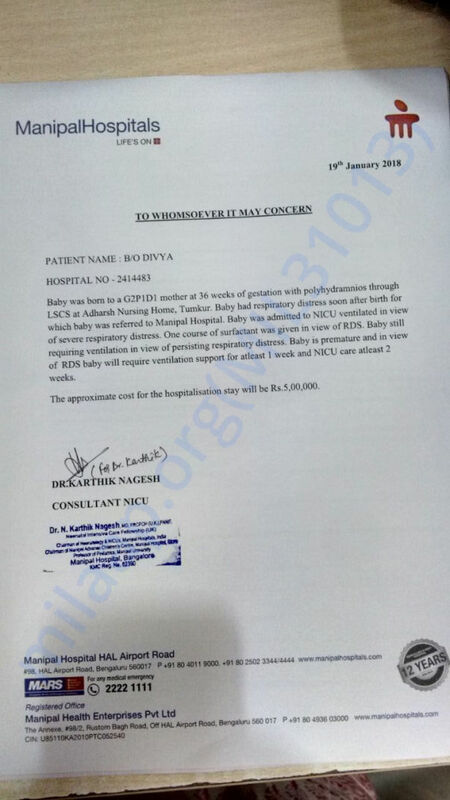 In these financial conditions, Mahesh can’t afford the 5 lakhs needed for his son’s treatment. 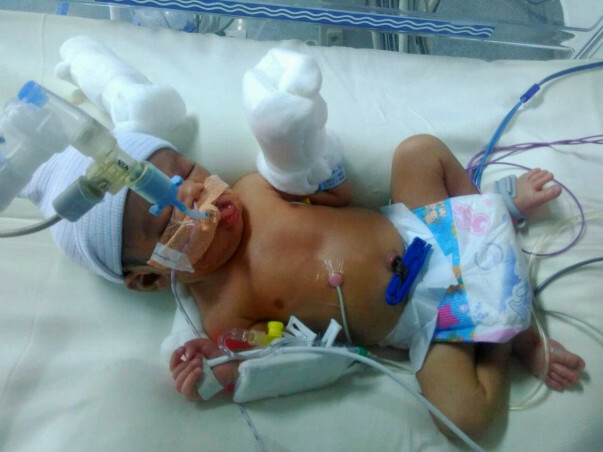 Mahesh and Divya are struggling to save their baby boy. They have borrowed from relatives and even sold the one piece of jewellery that they owned to pay for his treatment so far. However, despite their best efforts, their falling short. 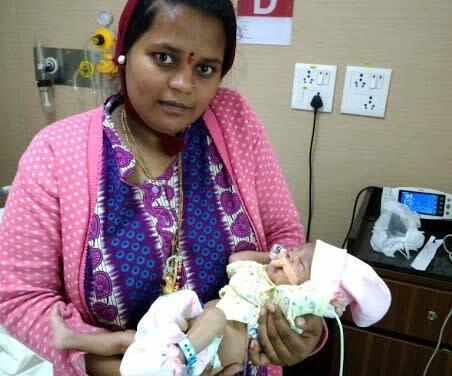 They need 5 lakhs to save their little one. Their baby has fought hard so far but needs to stay in the hospital to have a chance of a future. 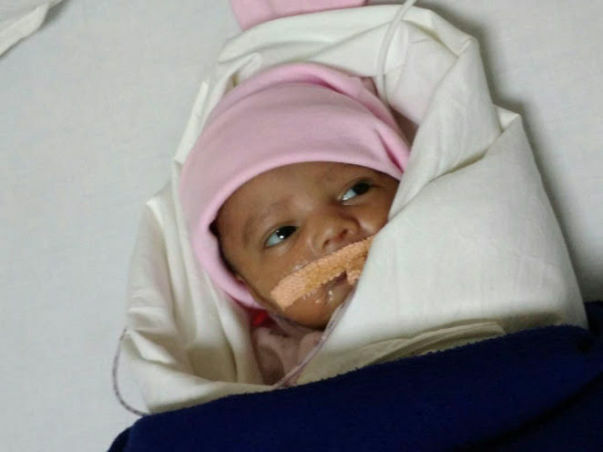 Your support will help these parents save their only baby. Thank you so much for the support you have shown towards baby of Divya. We would like to inform you that the baby has improved alot Patient B.O. after the treatment and presently does not have any major issues. The baby has been discharged and start to live a normal life with his parents. The parents are very happy and grateful for the support. no medication taking and no follows doing with doctors. He is completely recovered.